Because we have a very rare breed, and a small breeding Group in Australia we use approved Foundation outcrosses to expand and freshen the Australian gene pool. 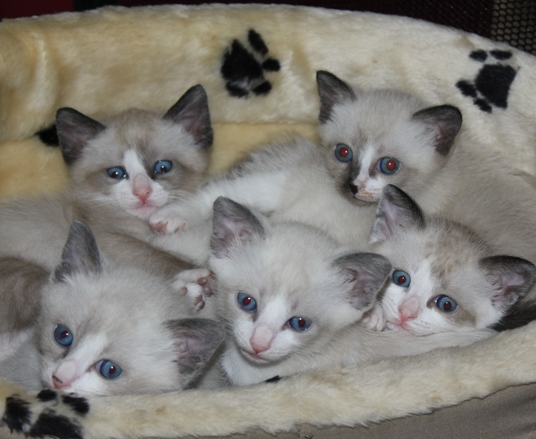 These cats must undergo full genetic and health testing to rule out any hereditary faults or major disease / illness before entering our breeding group as the Snowshoe is renowned for it's good health and we want to keep the breed free of hereditary problems. All the kittens are born in my bedroom and raised in our home. They are used to plenty of human interaction, are dog socialised and also used to lots of visitors. They are also fully acclimatized to all household noises etc. We sell under written contract with a health guarantee. The kittens are ALL sold already desexed, microchipped, vaccinated & health checked. The buyer must satisfy us that they are a suitable household for our kittens before we proceed. Indoor or safely contained pets only, no free roaming homes are considered suitable. 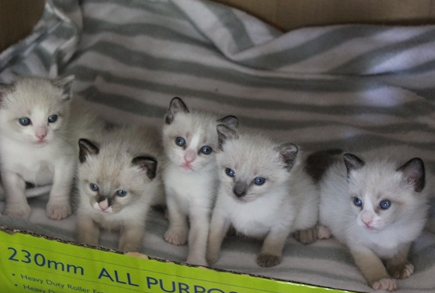 Plus we require the kittens to have company of another animal, or human company, each day and do not sell to homes where the kitten would be home alone all day everyday. We require convincing that the home is suitable for our kittens. We have a written undertaking about ongoing care or returning the cat to us if unable to continue that care. Always available by phone or email for help / advice. I will either advertise and find the home for them direct, or if the rehome is urgent I take the cat back and then find it a new home. Lifetime support for my precious babies. Skiboots Snowshoes are proudly introducing the Snowshoe cat to Australia. The Snowshoe is the cat worlds best kept secret! An interactive, playful & charming cat who socialises well with kids and other pets, a perfect family cat that will delight and entertain you for many years to come. 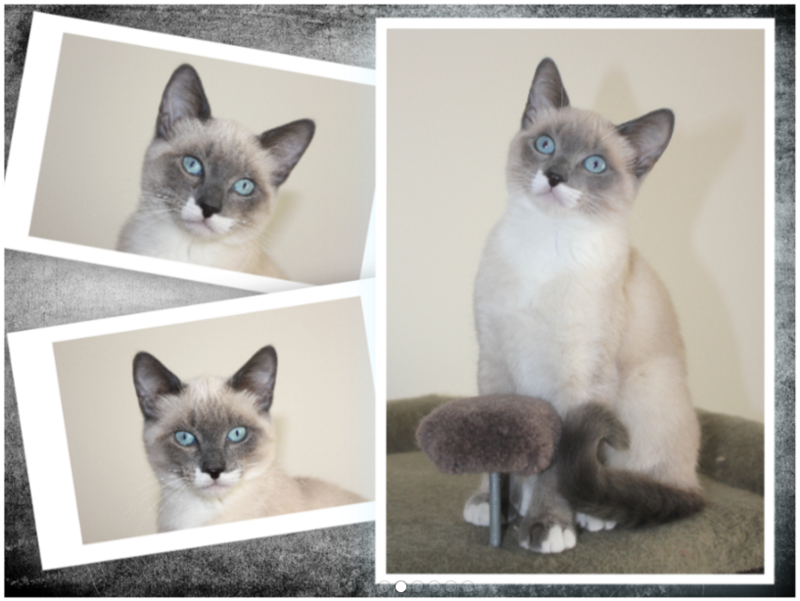 Skiboots offers beautiful & healthy pet kittens available to all States in Australia.